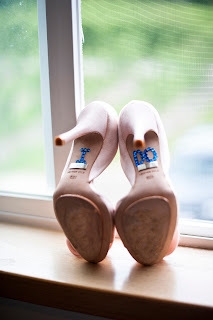 I had found an idea that I loved where the bride’s “something blue” is found on the bottom of her shoes. My lovely bridesmaids helped me pull this off by purchasing little blue gems and using a hot glue gun to adhere them to the soles of my heels. 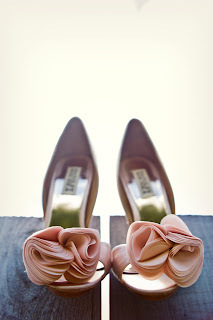 I love how they turned out! And, the gems stayed on the entire time! 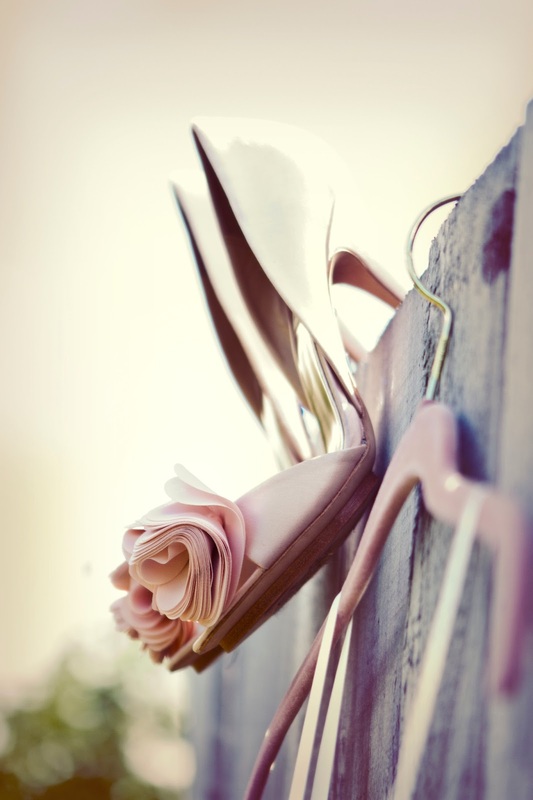 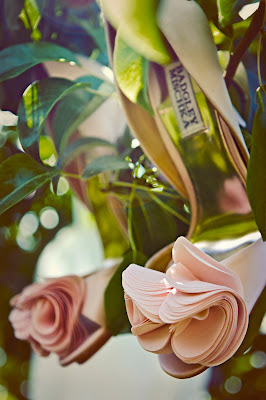 Good luck to all the lovely ladies out there searching for those perfect wedding shoes!